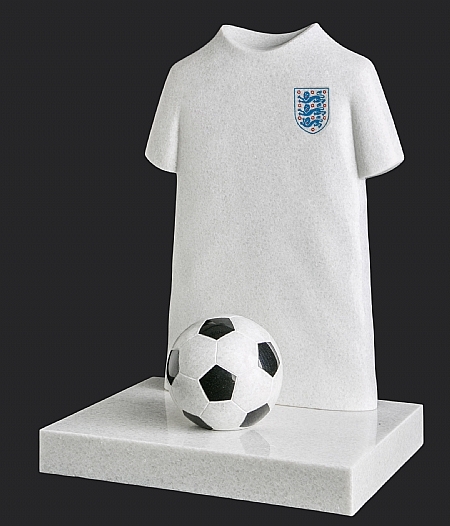 With Crystal white moon Featuring Brass figure 80 letters free along with supplying, fitting and VAT included. 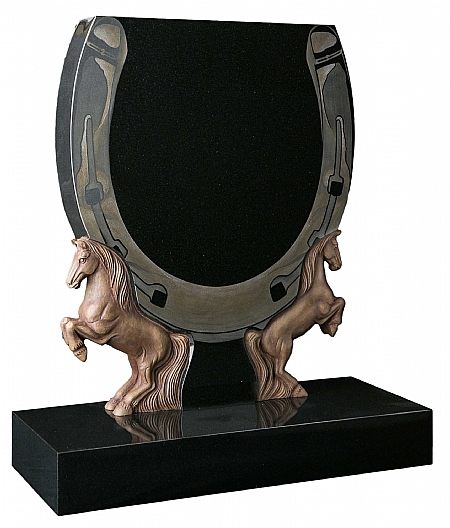 With Brass Bridge & Featuring Brass figures embraced 80 letters free along with supplying, fitting and VAT included. 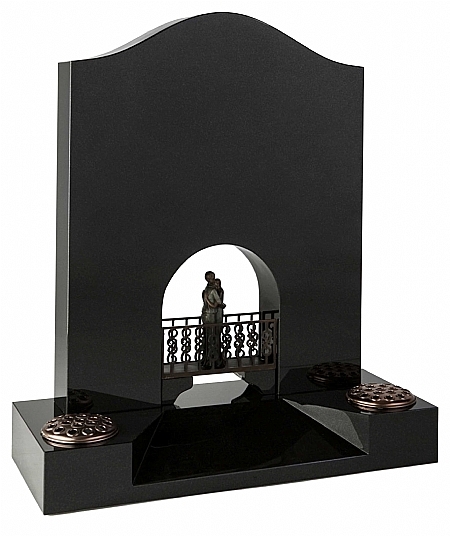 With Cut out arch way Featuring Brass figures embraced Sloping base with left & right vases 80 letters free along with supplying, fitting and VAT included. 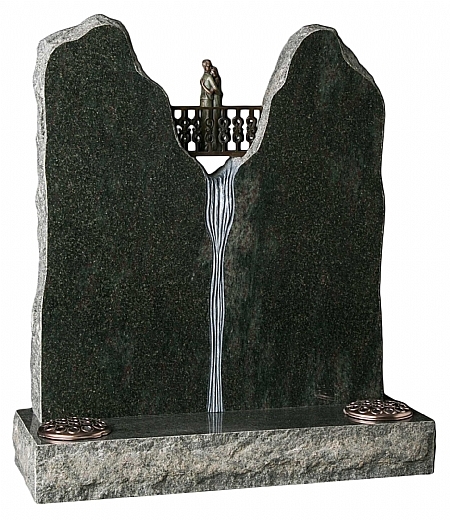 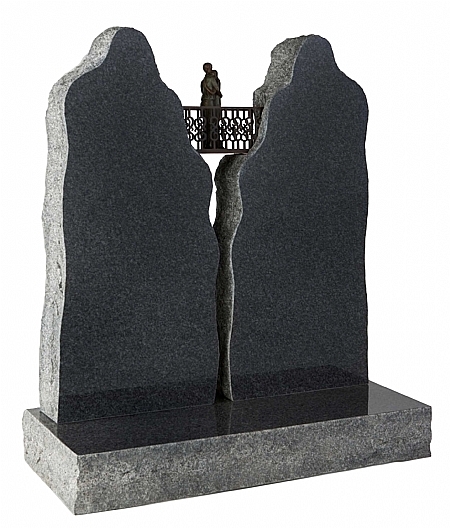 With Brass Bridge & Featuring Brass figures embraced over carved and painted waterfall 80 letters free along with supplying, fitting and VAT included. 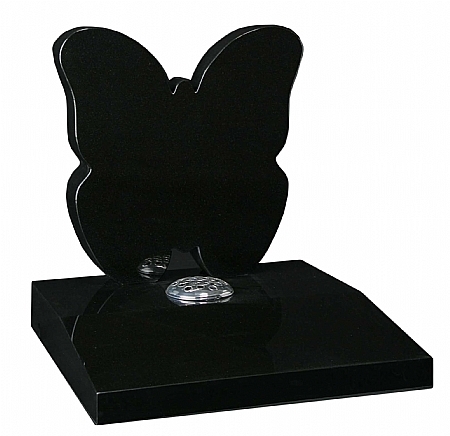 Butterfly headstone on Sloping desk tablet 80 letters free along with supplying, fitting and VAT included. 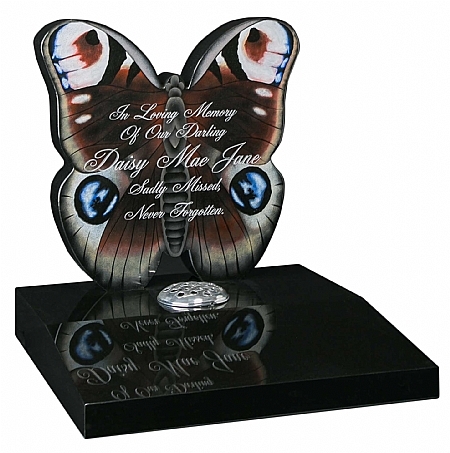 Butterfly headstone with sandblasted and painted finish on Sloping desk tablet 80 letters free along with supplying, fitting and VAT included. 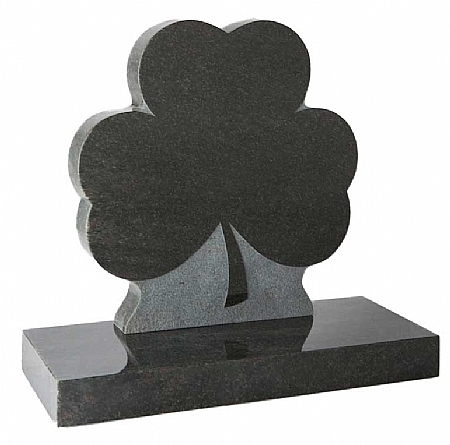 Clover Leaf headstone and base 80 letters free along with supplying, fitting and VAT included. 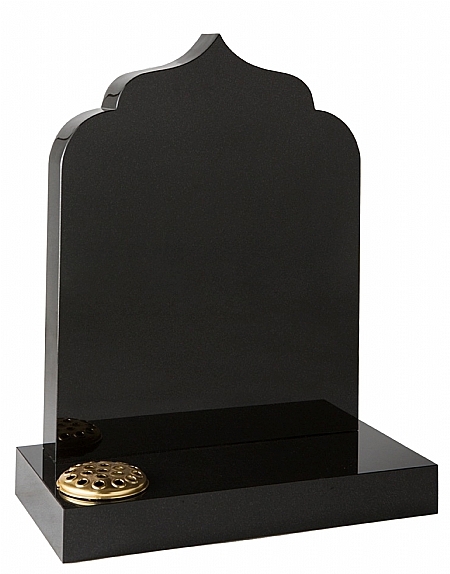 Horse shoe headstone & base Featuring 2x brass ponies 80 letters free along with supplying, fitting and VAT included. 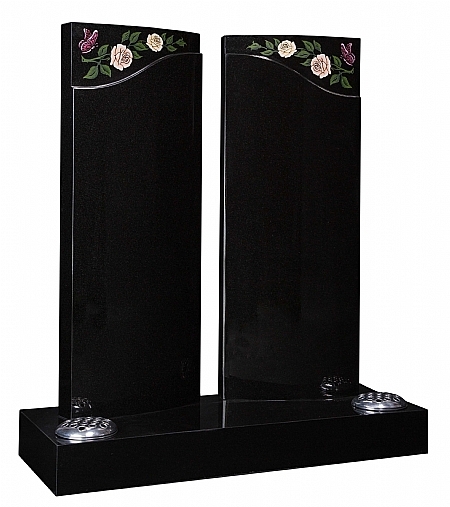 Gates and Base memorial Featuring carved and hand painted flowers 80 letters free along with supplying, fitting and VAT included. 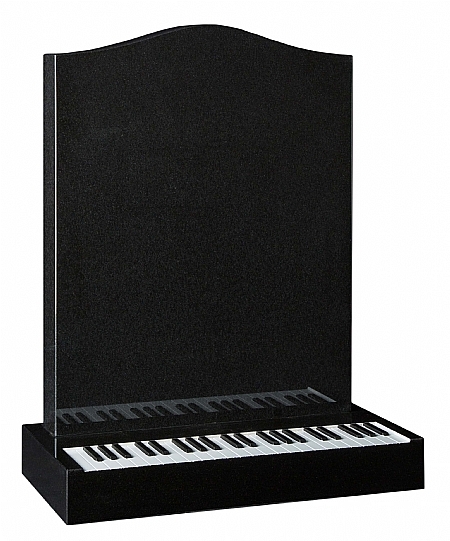 Headstone with Piano keys base 80 letters free along with supplying, fitting and VAT included. 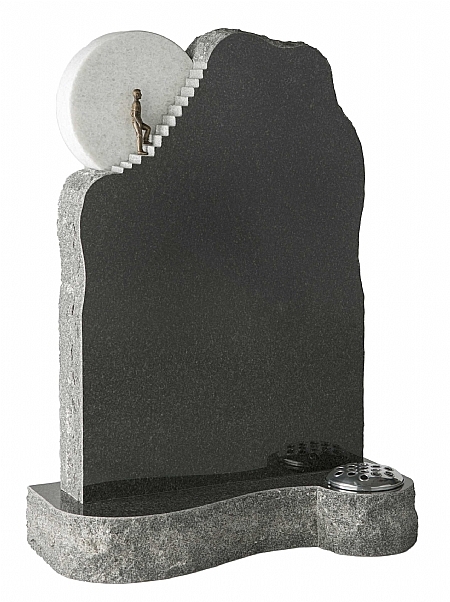 Arabic headstone & base 80 letters free along with supplying, fitting and VAT included. 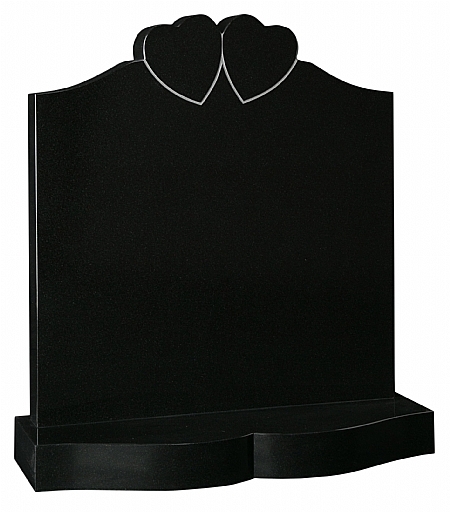 Double heart headstone & feature base 80 letters free along with supplying, fitting and VAT included.